Acibadem Sistina employs a top team of more 120 renowned doctors. The multiannual experience of our team guarantees superior health care provision to patients and to their families. Our physicians are ready to offer solutions to the most complex medical conditions. 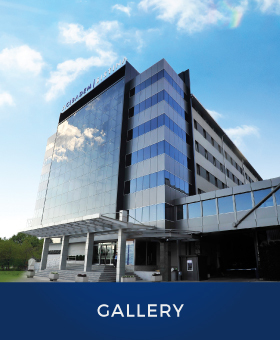 Only at Acibadem Sistina, you can get complete medical care of all medical problems, ranging from diagnostics and treatment, to prevention and rehabilitation. The technological potential of our hospital provides accurate diagnosis and treatment of all diseases. 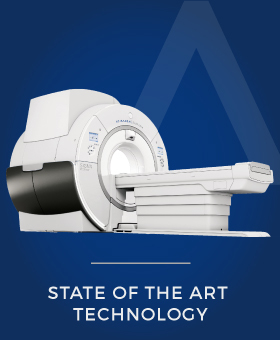 Our performance is focused continuously on the implementation of the most advanced medical achievements and experience. The integrated care provided by the team of top specialists enables pain management and options for pain treatment which in turn, allow for better patients’ comfort. Our hospital rooms are designed to meet the patients’ specific needs while providing maximum comfort during treatment. In a pleasant atmosphere, a team of experienced specialized nurses focuses on providing individualized care to each patient, 24/7. By measuring microbiological contamination, a specialized team of professionals monitors the state of the hospital’s hygiene on a daily basis. Infection control allows for the safe treatment and for maximum protection from intra-hospital infections. 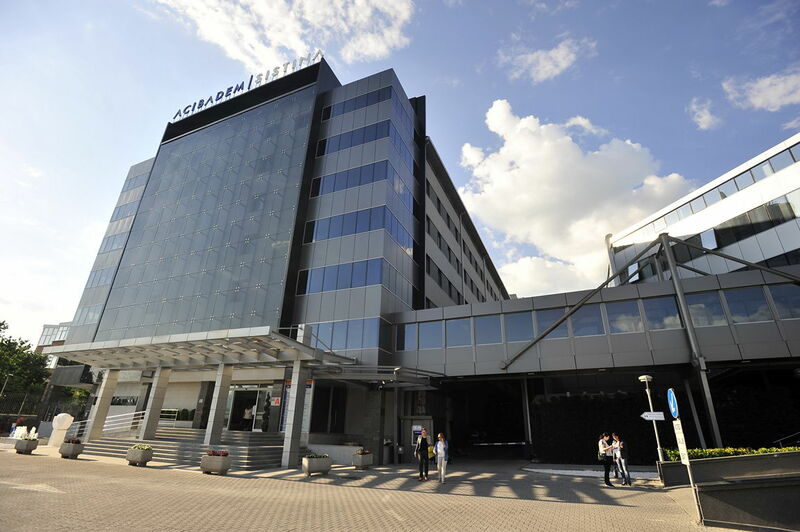 The percentage of success in treatment at Acibadem Sistina, rises to up to 99 %. 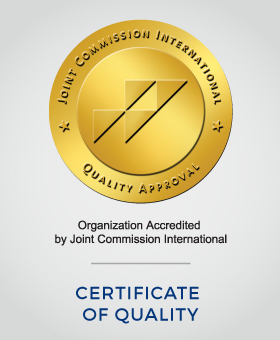 It is the result of our ultimate commitment and our continuous patients’ care. We have built a remarkable reputation in the region, a professional standing in offering exceptional quality and efficient health care system, all of which distinguishes us from our competition. According to statistical data, patients place most trust in Acibadem Sistina, resulting in 20,000 new patients registered each year. When in need, you seek someone who understands you. As Acibadem Sistina takes care of patients from across the region, our staff are fluent in four different languages. The doctor-patient relationship at Acibadem Sistina is of the highest standard. A team of doctors is available to respond to any questions asked by patients when choosing the best treatment options.